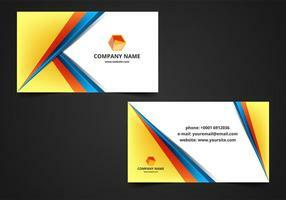 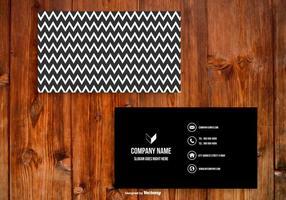 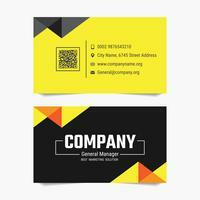 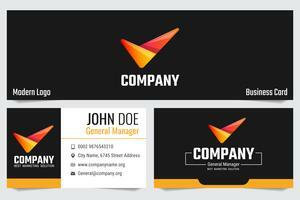 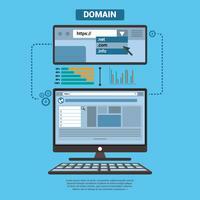 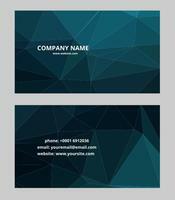 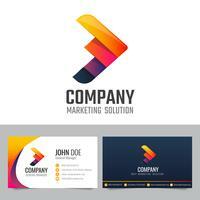 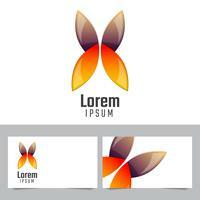 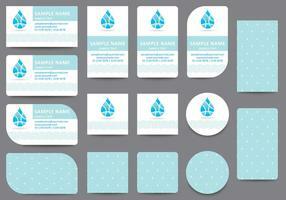 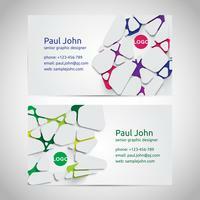 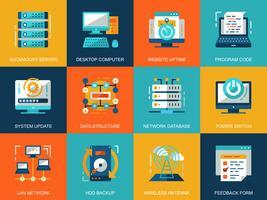 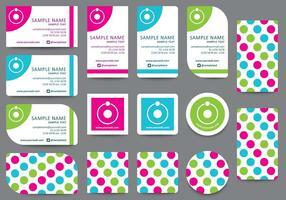 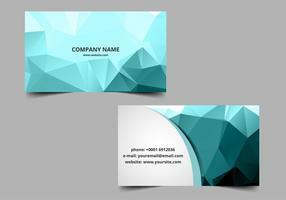 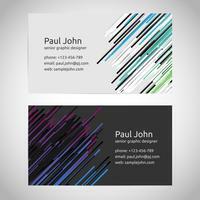 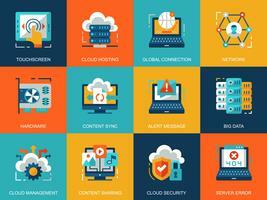 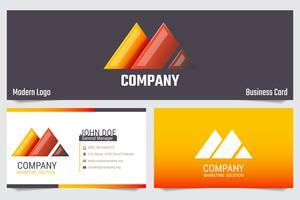 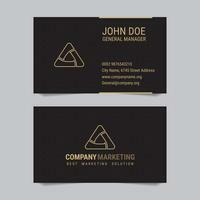 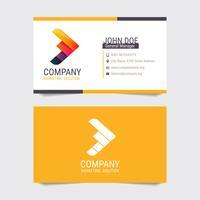 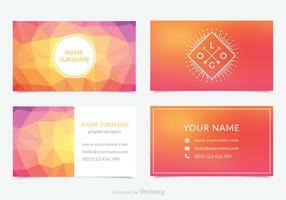 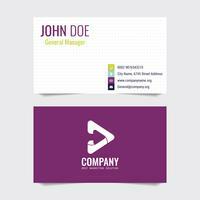 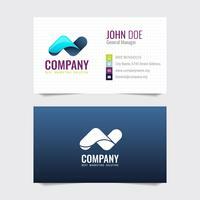 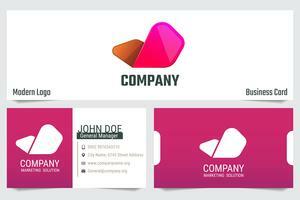 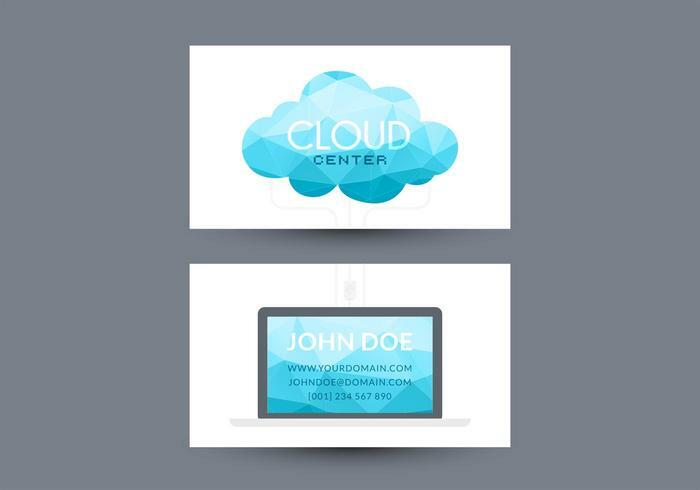 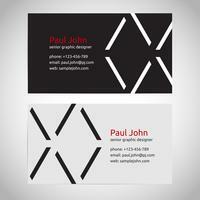 Abstract triangle cloud computing visiting card vector template. 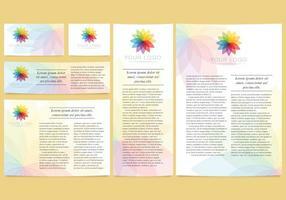 Ready for print and free to download. 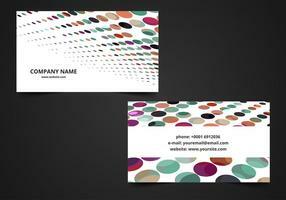 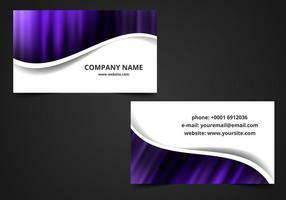 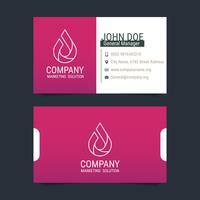 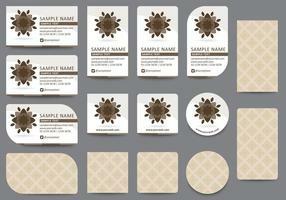 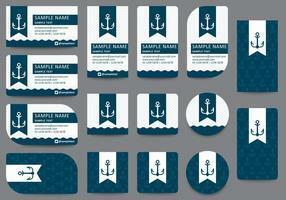 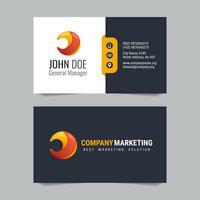 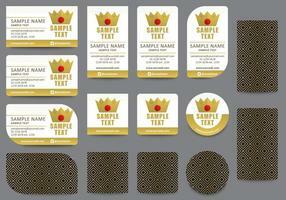 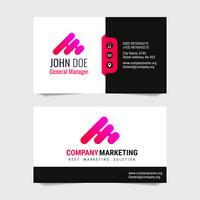 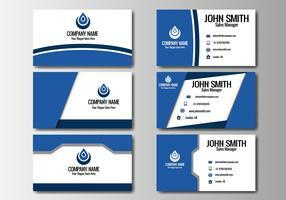 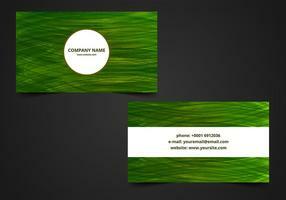 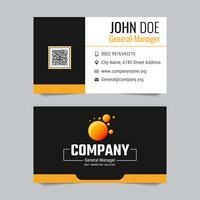 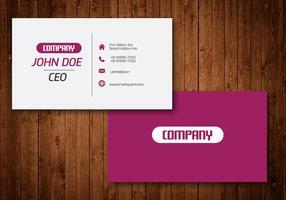 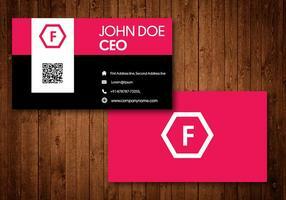 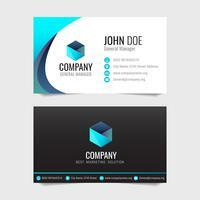 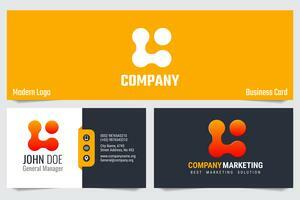 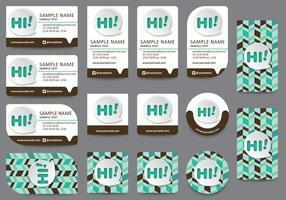 I hope you like using these business card design.